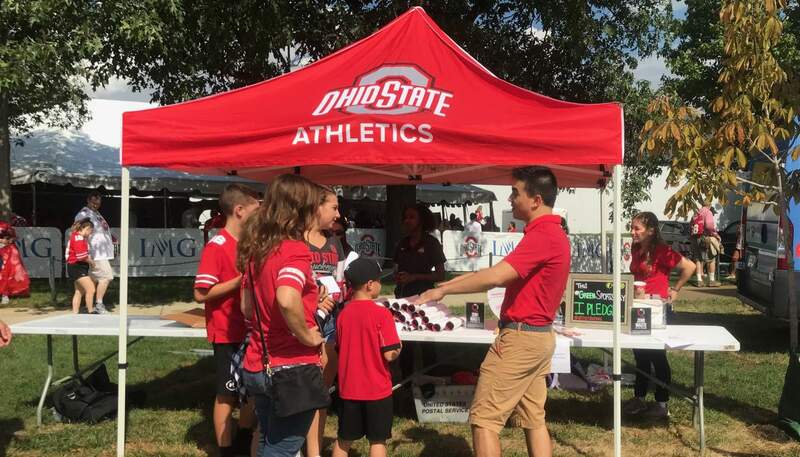 As the Ohio State Athletics Department, we seek to promote the best experience for our Buckeye Community. 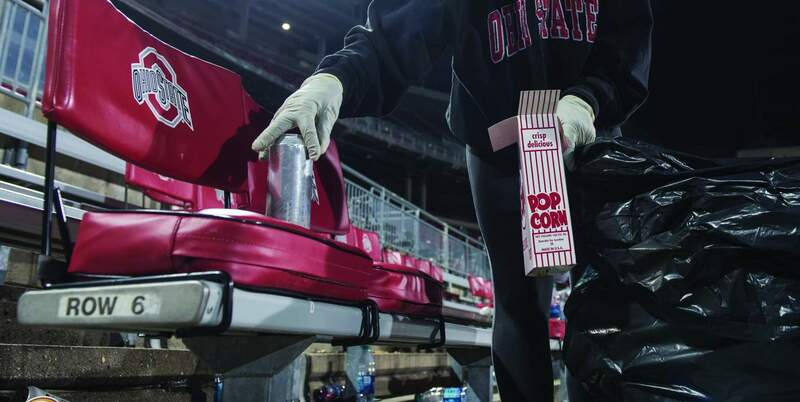 This includes how we operate our facilities before, during and after game days. 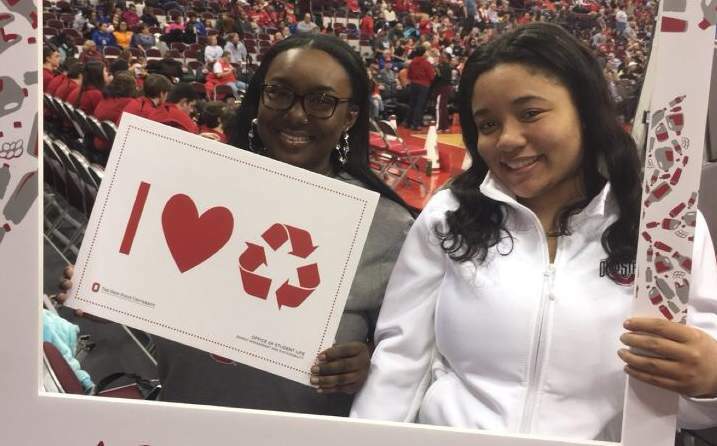 It is how we impact the heart of our Columbus community and how we protect the environment that serves us. 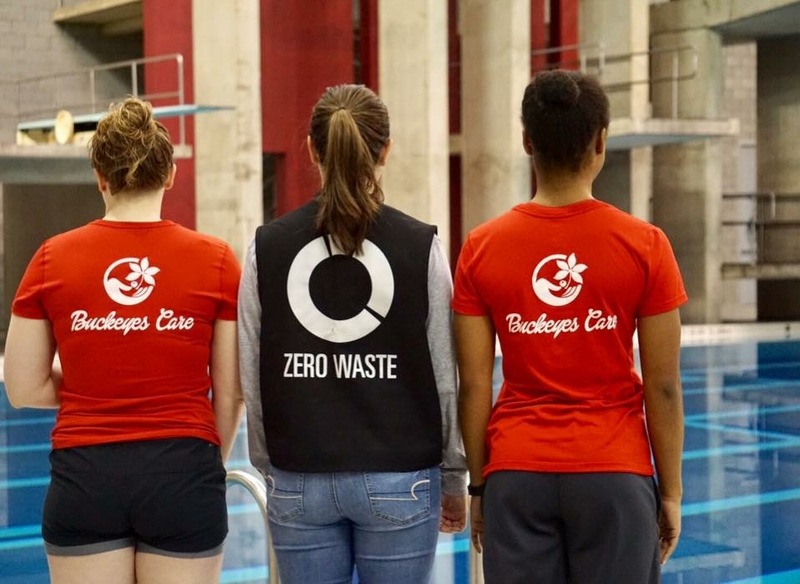 As Buckeyes committed to sustainability, we must ask ourselves, how we can protect our planet and continue to serve the Buckeyes of the future.